WHATIFTHEWORLD is pleased to announce Lefa La Ntate, an exhibition of work by Mohau Modisakeng as part of his 2016 Standard Bank Young Artist Award for Visual Art. 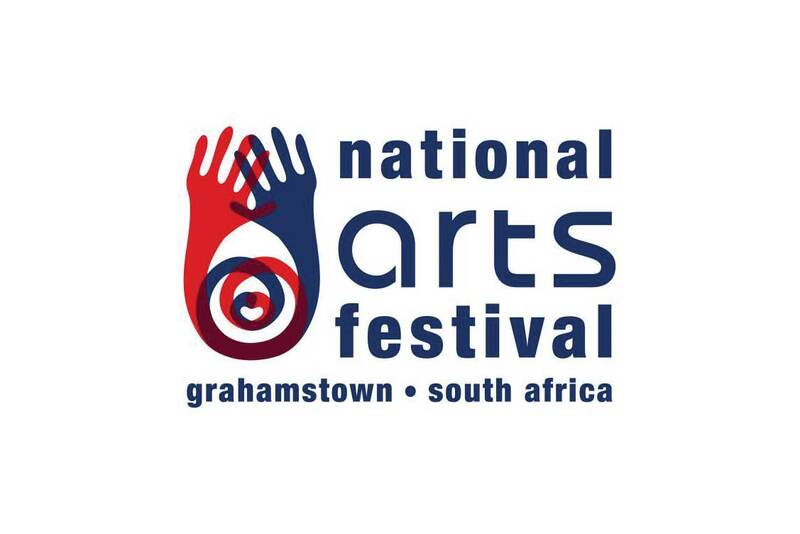 The exhibition takes place at the Monument Gallery in Grahamstown during the National Arts Festival 2016. The exhibition will run from 30th June until the 10th July 2016. The exhibition then travels to numerous locations around South Africa towards the end of the year, as well as into early 2017. Exhibition venues include; the Nelson Mandela Metropolitan Art Museum, Port Elizabeth; IZIKO South African National Gallery, Cape Town; the Johannes Stegmann Art Gallery, University of the Free State; the Tatham Art Gallery, Pietermaritzburg; and the Standard Bank Gallery, Johannesburg.